Accelerate productivity. With PaynetSecure you have an easy way to process payments right from your QuickBooks dashboard. 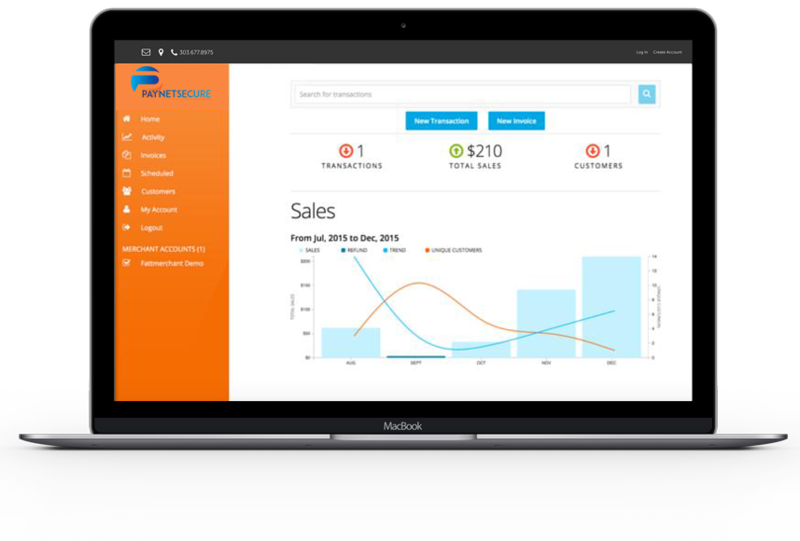 Streamline accounting, reconciliation, and reporting functions. Use your QuickBooks dashboard to process payments, pay invoices, apply open invoices, generate sales receipts, and synchronize payment data. View reports, manage processing, and customize features to meet the needs of your business. 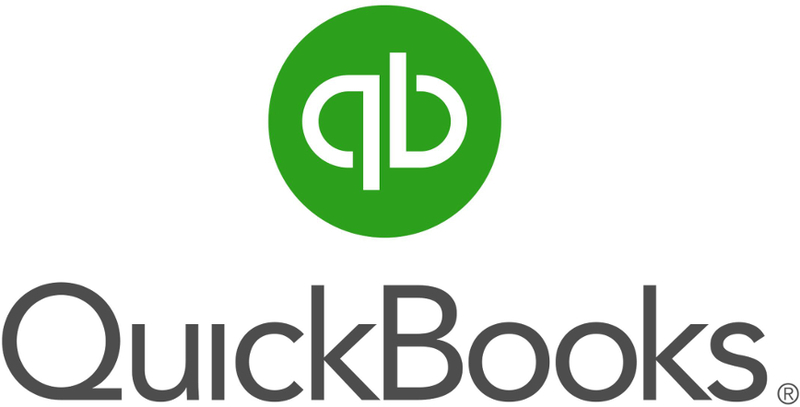 Compatible with QuickBooks, QuickBooks Pro, QuickBooks Premier and QuickBooks Enterprise. Customize recurring payments. Great for companies with installment billing. Or those receiving payments on a regular basis.